ST type load cells are made of special alloy steel that isolates it from corrosion and industrial environmental conditions. Operating with shear beam principle. 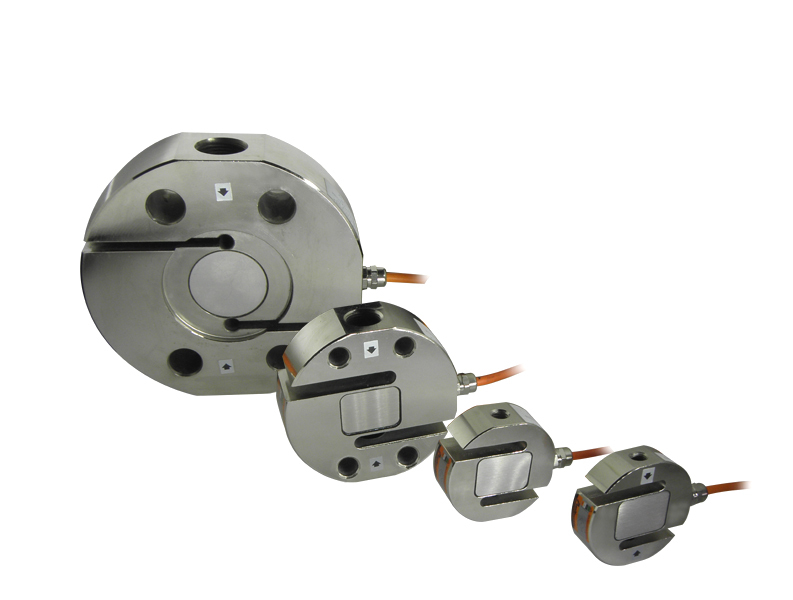 ST type load cells were designed for tension or compression or both for tension and compression applications. 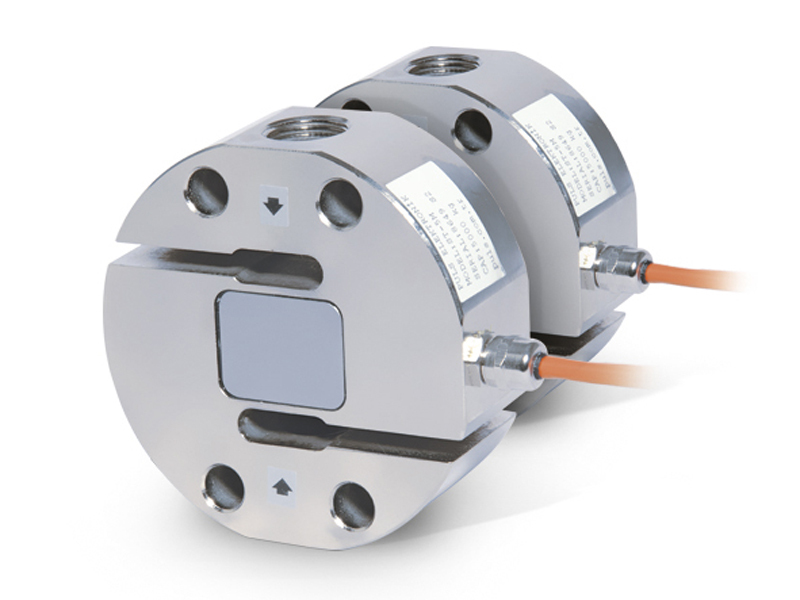 They are ideal in usage for low and middle capacity applications or for force meters. Ex-proof version is available.